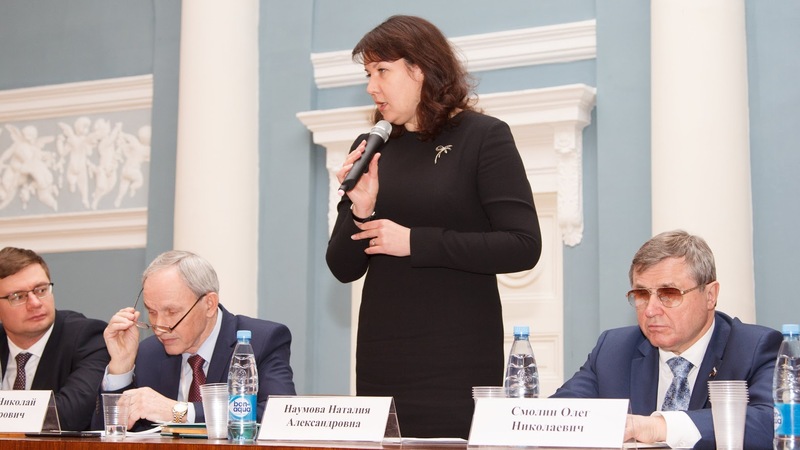 On February 7, 2019, a meeting of heads of private universities was organized in the House of the Unions, arranged by the Association of Private Educational Institutions of Higher Education and Professional Educational Organizations of Russia. 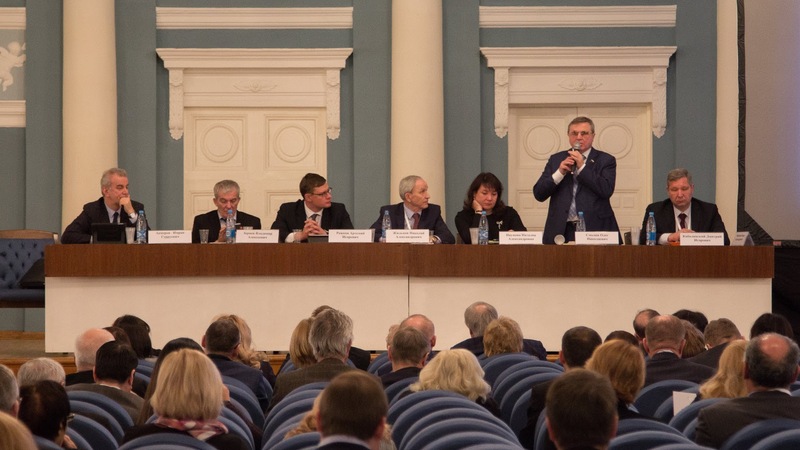 At the opening of the event the chairman of the Association, rector of the Russian New University (RosNOU) Vladimir Zernov spoke about the main tasks of the private university sector: to stimulate improvement in the quality of domestic education, to create a real competitive environment, to optimize the use of resources. 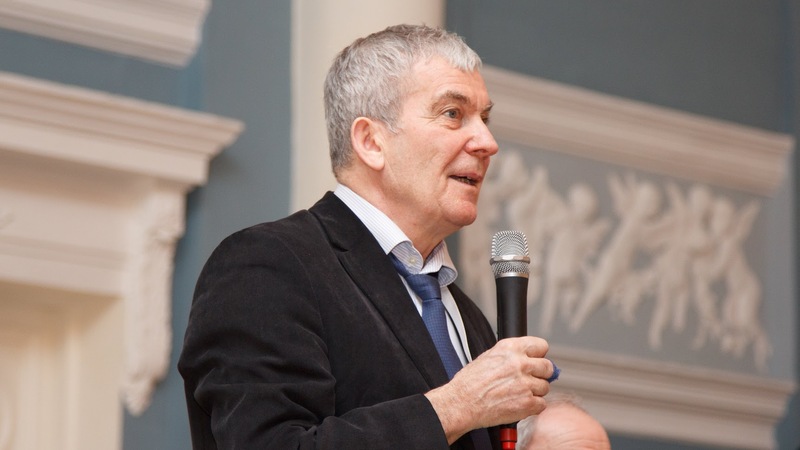 Both in V. Putin’s message, and in D. Medvedev’s instructions, and in decisions of state councils, it is said that it is necessary to eliminate discrimination of the non-state sector, to ensure equal conditions for access of state and non-state organizations that provide quality educational services to the educational infrastructure and financing, – said Vladimir Zernov. Nevertheless, the working conditions of private and state universities cannot even be compared. And the fact that non-state universities show results comparable to the outcome of the public sector, indicates the high efficiency of private educational institutions. I would generally suggest imposing a tradition: before becoming the rector of a state university, a candidate must work in the private sector for a couple of years in order to learn how to use resources efficiently. Natalia Naumova, Deputy Head of the Federal Education and Science Supervision Agency, noted that the Agency follows the policy of reducing the number of control and supervisory measures by 10-15% annually; and the transition to prevention, which is based on explaining and informing educational organizations, creating conditions and capabilities to fulfill all requirements. “Task number 1 for the implementation of all national projects is to provide them with human resources,” said Natalia Naumova. – Secondary vocational, higher, additional education is the main highway, the main artery, which will ensure the success of national projects. Its implementation is associated not only with the introduction of new technologies, but with the advanced training of employees in the real sector of the economy. Educational programs should be “customized” so that university graduates have the entire list of the most advanced technologies, strong theoretical knowledge and practical skills. Today, Agency policy is to control in pursuit of development. Artemiy Rozhkov, Director of the Department of State Policy in the Field of Higher Education and Youth Policy of the Ministry of Science and Higher Education of the Russian Federation, spoke about the possibilities of participation of non-state universities in the national projects "Education", "Science" and "Digital Economy". 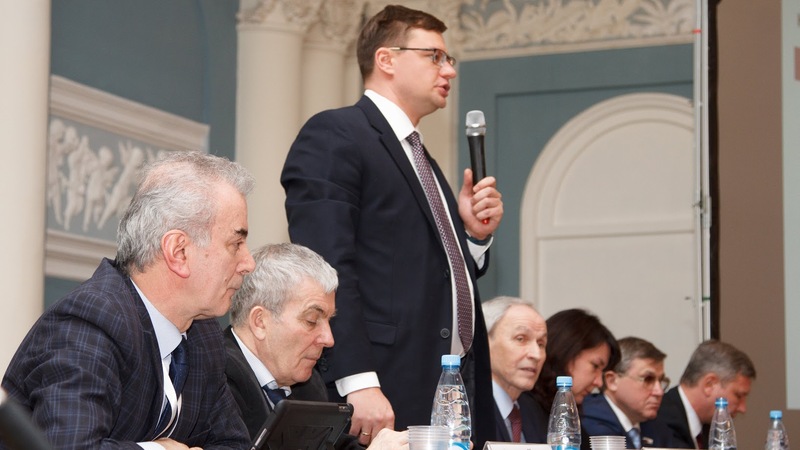 “Now in the national projects there are no preferences for the public sector, and even more so for universities under the jurisdiction of the Ministry,” said Artemiy Rozhkov. – For example, the federal project “New opportunities for everyone” is aimed at the development of additional education in higher education institutions and should double the number of specialists undergoing advanced training. The project provides for a system of grants that private universities can also receive; there are no restrictions here. The main thing is to create conditions in universities for the creation of advanced training programs in demand on the labor market. First Deputy Chairman of the Committee on Education of the State Duma of the Russian Federation, Oleg Smolin, noted that the task of the non-state education sector is not just to create a competitive environment, but to ensure the expansion of educational opportunities. “The existing forms of state support are clearly insufficient,” said Oleg Smolin. – In addition, there is a right, and there is its actual implementation, culture. And so far, private universities that participated in competitions for state support, as a rule, were the first after the universities that received state support. I want to draw attention to this from our colleagues from the Ministry of Higher Education and Science. The fact that in 2018 the average score of the Unified State Exam of private universities entrants turned out to be higher than that of those enrolled in state universities, shows that the prestige of private education in the country is growing. I have always believed that ratings are relative; however, participation in them is important, especially in terms of the movement of foreign students. If a university participates in rankings, takes good scores, this could be taken into account in the work of supervisory authorities, especially in the risk-oriented model. Deputy General Director of RAEX (“Expert Ranking Agency”) Dmitry Kabalinsky, Rector of Regional Open Social Institute Vladimir Petrov, Rector of the Moscow Institute of Education Nikolai Zhiltsov, Rector of IMBL (Southern University) Imran Akperov, as well as the Ombudsman in the Field of Education Amet Volodarsky addressed the meeting. At the end of the meeting, Oleg Smolin awarded with diplomas of the Committee on Education and Science of the State Duma of the Russian Federation the participants of expert councils: Rector of St. Petersburg University of Management and Economics Oleg Smeshko, Rector of the Regional Open Social Institute Vladimir Petrov and Rector of Eastern Economic and Legal Humanitarian Academy Eugene Minnibaev.